Being prepared means having your own food, water and other supplies to last for at least 72 hours. After an emergency, you may need to survive on your own for several days. Electricity, gas, water, sewage treatment and telephones may be off for days or even a week, or longer. Local officials and relief workers will be on the scene after a disaster but they cannot reach everyone immediately. You could get help in hours or it might take days. Your supplies kit should contain items to help you manage during these outages. 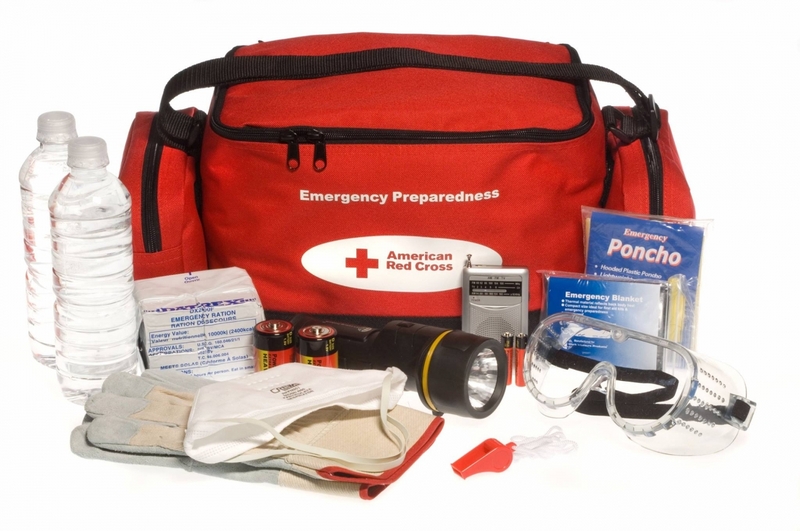 A disaster supplies kit is a collection of basic items your household may need in the event of an emergency. To assemble your kit, store items in airtight plastic bags and put your entire disaster supplies kit in one or two easy-to-carry containers such as plastic bins or a duffel bag. Each member of your household should have his or her own Emergency Kit. The above listed items are a suggested list of items. You can do a search to find other suggested items to help you customize your kit to best meet your needs and the needs of your family.